Farmer in the Dell Pumpkin Patch is a you-pick pumpkin patch located off Wire Road officially opening for pumpkin pickin' on September 29 at 3 p.m. 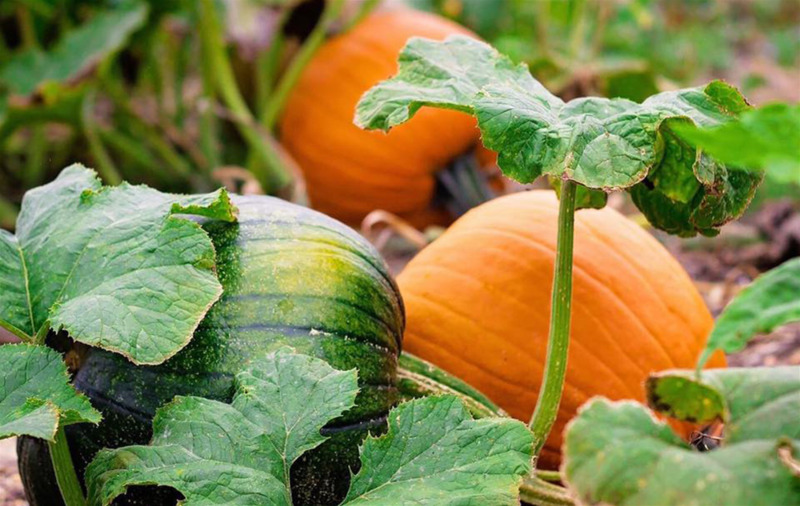 The Pumpkin Patch: Pick your very own pumpkins off the vine! We’ve got options of all varying sizes and colors. Hay Bale Play Area: The Hay Bale Play Area has tons of fun, outdoors activities for children to learn form an enjoy. Hay Rides: Come hitch a ride on the hay ride and see some of the sites around the pumpkin patch including the livestock, the patch itself, and more! Crop Maze: Work your way through our crop maze and see if you can beat your own time getting out! Must be 6 or older to participate without adult assistance. In additonal to being a local favorite, Farmer in the Dell Pumpkin Patch was recently listed as one of the "25 Pumpkin Patches in Alabama You Need To Visit," by VacationsMadeEasy.com. Every Saturday During the Summer: Our Farm to Your Table produce picking! We have various fruits and vegetables ready for you to come pick right off the plant. If you don’t want to pick your own produce, we will pick some and have it ready for you at the farm. We will also have limited delivery available if you are unable to come to the farm but would still like fresh produce grown right here in Lee County.